What is the BotQuest Tournament? The BotQuest Tournament is a quarterly tournament held jointly by the CAROBOT Learning and Research Organization and the Markham Public Library at Angus Glen. 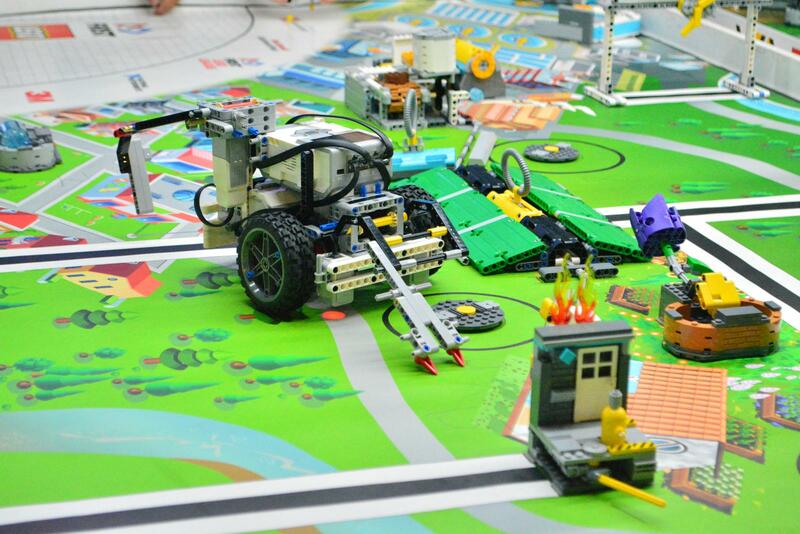 The Tournament is an inclusive venue for teams to show off their robotic creations. Our tournaments will feature a unique and exciting theme announced ahead of time. The main activity will challenge up to 8 teams (40 people), who will compete and display their amazing robotics abilities. 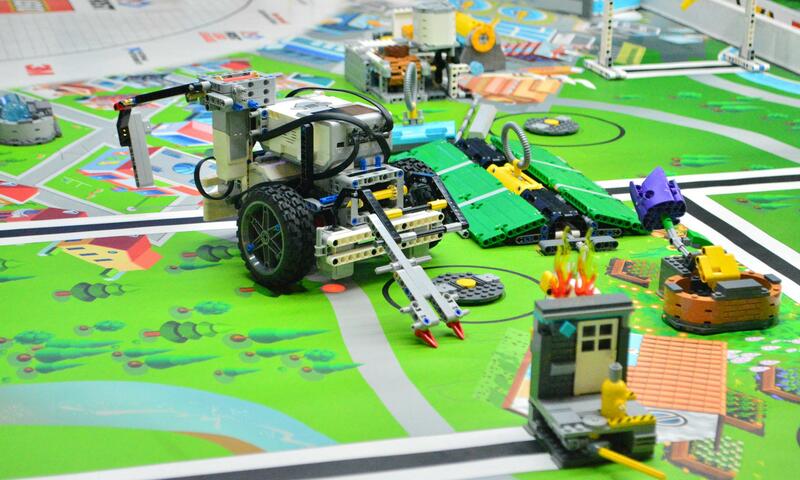 Members of the Robotics Club can join each tournament at no extra cost.